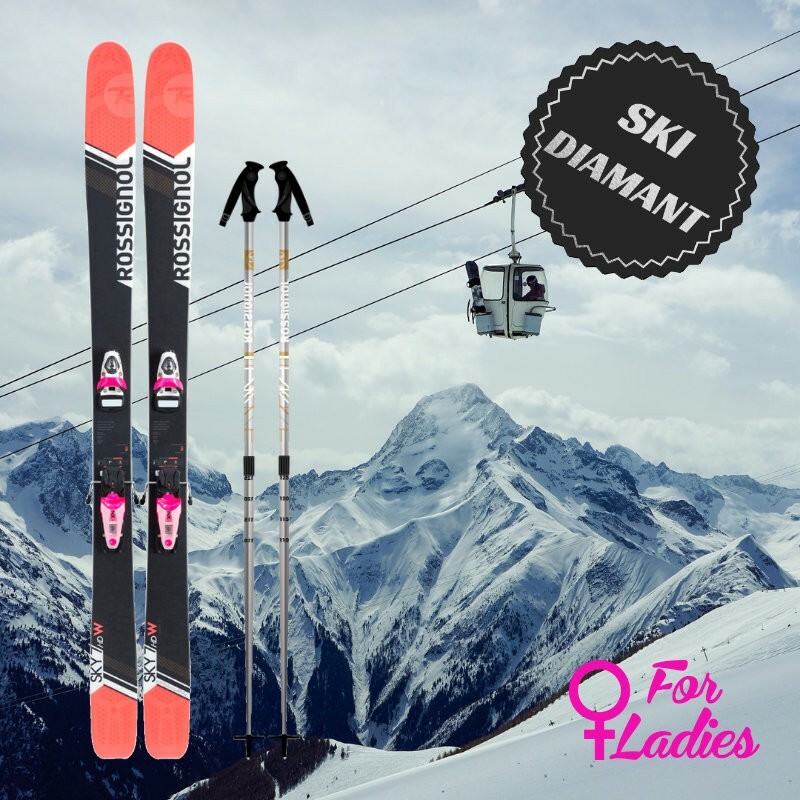 These premium skis for expert female skiers are rented with a pair of ski poles. 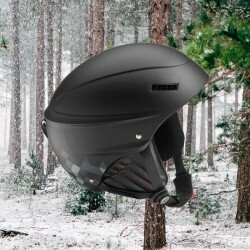 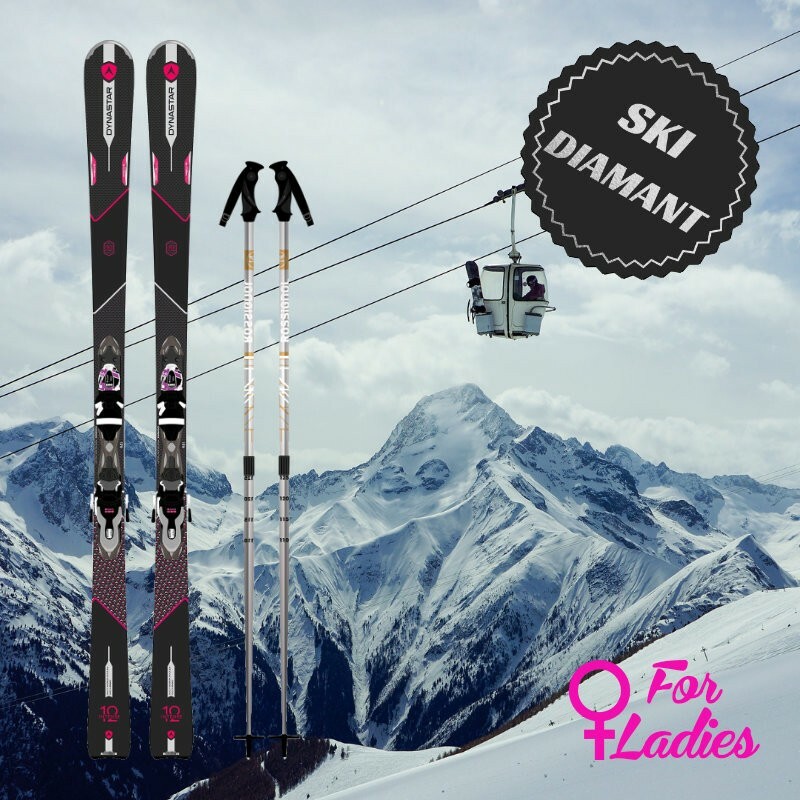 The Ski diamond range of Skimax is for expert female skiers who want to rent a last generation premium woman ski. 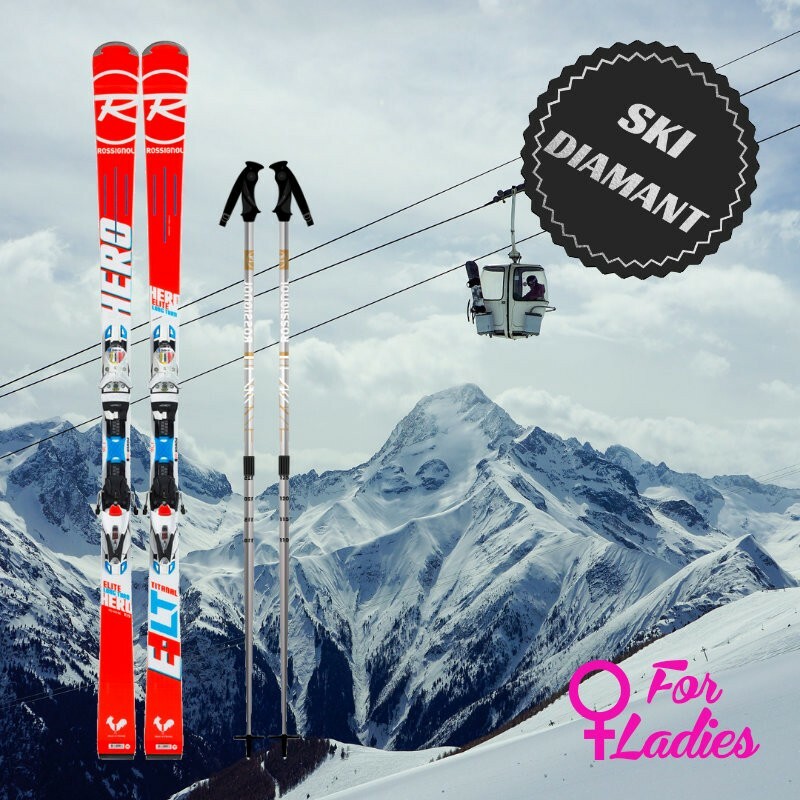 For your pleasure, we have selected recent freeride skis, racing, giant and carving among the collections of the best-known brands. 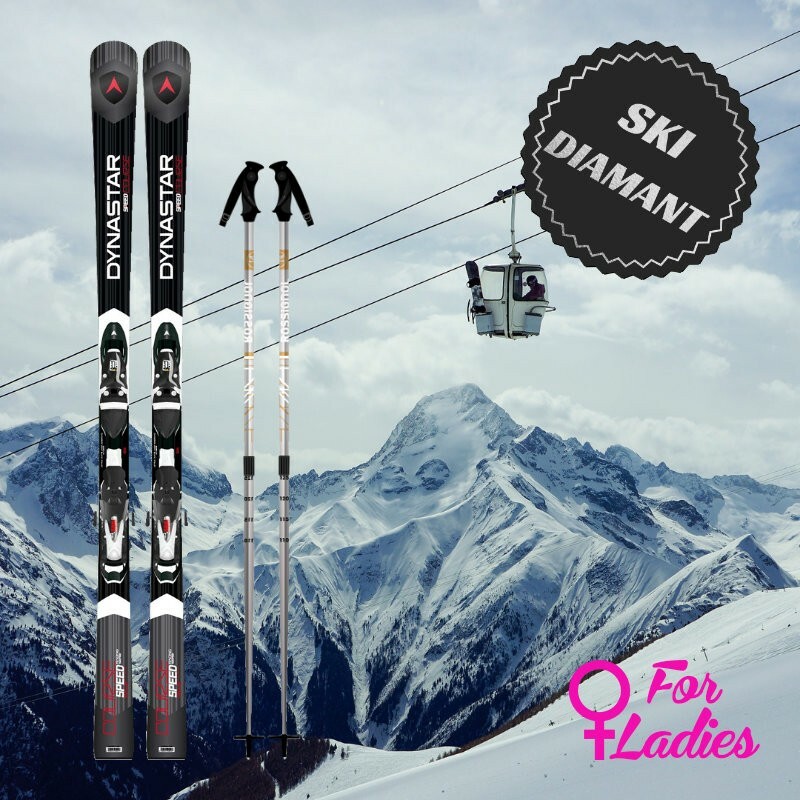 Hire you on the black slopes or the off-piste in Chamonix with an accurate and efficient skis who love speed. 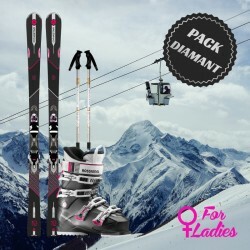 Available models: Rossignol sky7 HD woman, Rossignol hero LT, Dynastar speed race, Head Mothead or equivalent model.